Cenote, is a term that comes from “Dzonot” which in Maya means “abyss” are wells of fresh water created by the erosion of limestone. 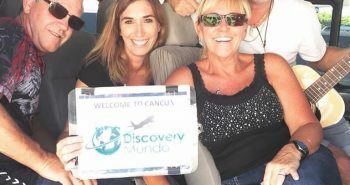 Diving in the cenotes of Riviera Maya is one of the most extraordinary experiences a diver can have.. and Mexico is paradise to enjoy these geological whims. It is estimated that only in the Yucatan Peninsula there are over 3000 cenotes.. and many still undiscovered throughout Mexico. Grand Cenote is one of the best Cenotes, you must visit it. 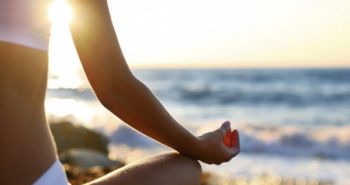 It is located outside of Tulum on the 307 highway. 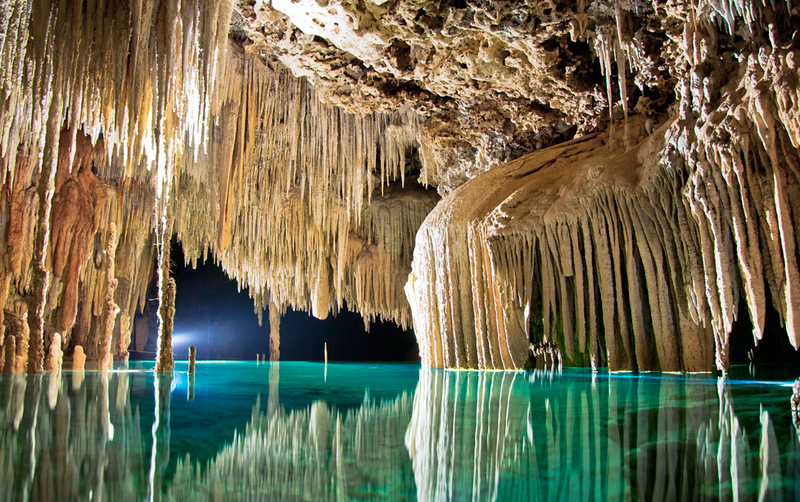 Plenty of stalactites are in this cenote with crystal water. You´ll see around fishes and turtles! Don’t forget to bring your camera and get ready to jump into this big hole. 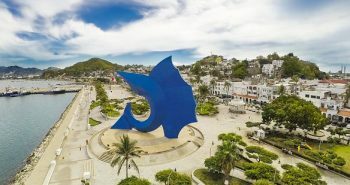 Located close to XEL-HA water park. 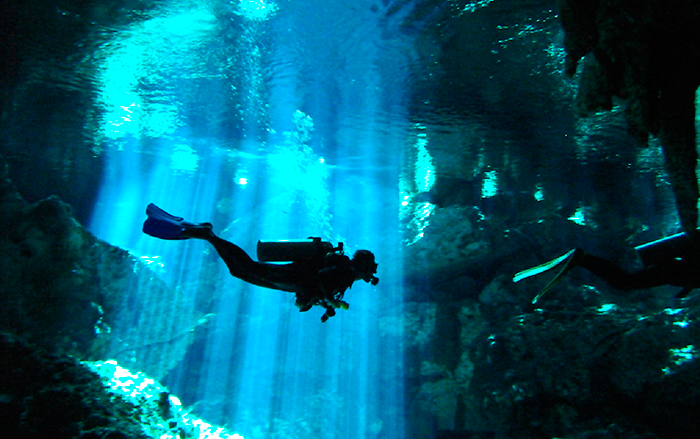 This cenote is for scuba diving, amazing landscape and impressive experience that you will never forget. If you want to snorkel, you can access to the second cenote on the right taking the stairs! This cenote is hidden behind the jungle of Playa del Carmen, you will find a natural paradise in here. 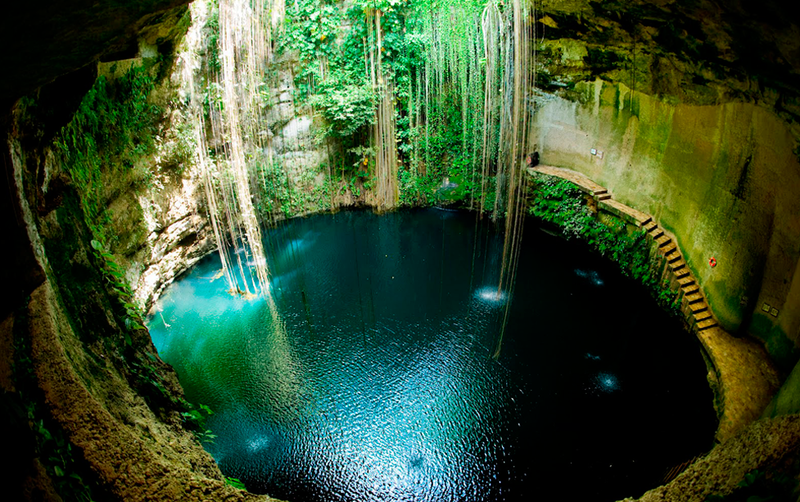 One of the favorite cenotes of the tourists. The best time to visit this cenote is after 1pm when larger group tours already finished their excursions. 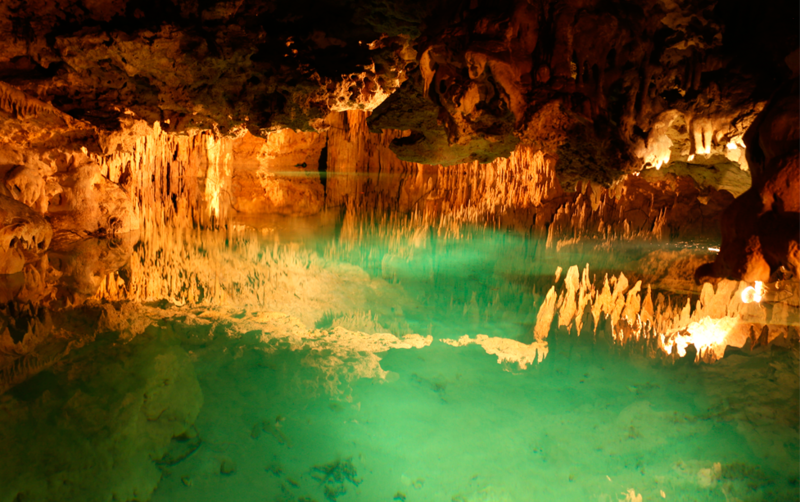 Come and experience this stunning underground river with thousands of dramatic stalactites and stalagmites. Rio Secreto, located 5 km south Playa del Carmen. Starting off with a walk through the jungle followed by a descendence of 15 meters through mother Earth’s maze to access and wade through the underground river during 1 hour and a half.